Wendy's investigates potential credit card data breach. A Wendy’s in Richmond, California. Big retailers like Target and Home Depot have had memorable data breaches, but lots of fast food companies have dealt with hacks as well. 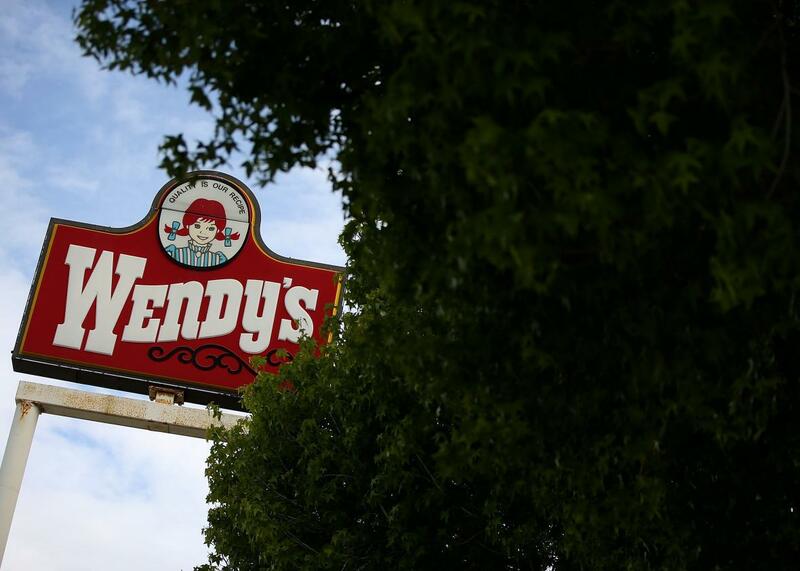 On Wednesday, Wendy’s said that it is investigating a possible credit card breach, joining the noble ranks of Dairy Queen and Jimmy John’s. For now Wendy’s is looking at transactions from last year, and the company says it’s too early to comment on how many of its 6,500 restaurants are affected. There’s nothing like anxiety to make you really want a Frosty.